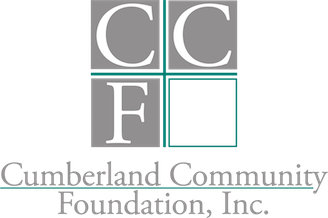 Cumberland Community Foundation has endowment building partnerships with over thirty local nonprofit organizations. 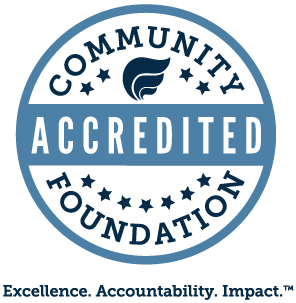 We are available to provide training to your staff and volunteers, help develop your communications tools, and assist with planning your endowment campaign. Every nonprofit endowment partner may request a personalized presentation - Let's Go. Endowments Grow! We work with you to take the next steps to grow your endowment assets and support your mission forever. We will develop a personalized tool kit for your organization. 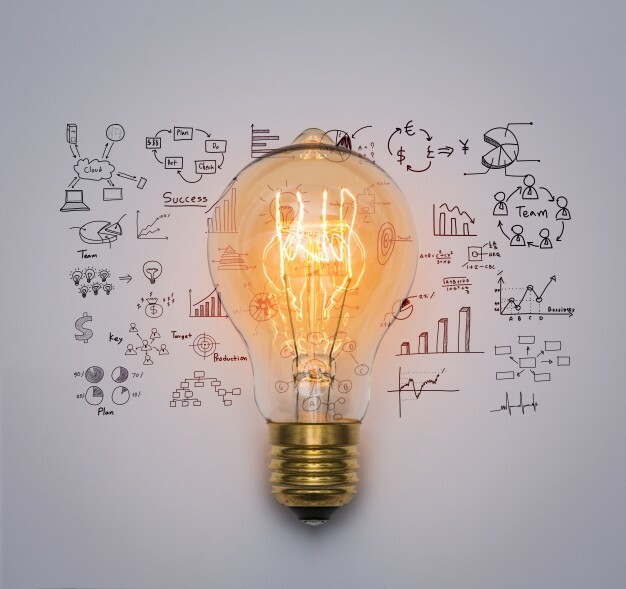 The tools on this page are samples developed to help your nonprofit organization start a conversation about endowment building. We are here to help you, so you so you can concentrate on your mission and making life better in Cumberland County, NC. Let's get started! Let us help you grow sustainable support for your mission. It's what we do.